Willie Mullins has three of the seven runners in the featured 20,000 euro Tom Murphy Car Sales Day 31st May Chase at Tramore. The Gold Cup-winning trainer welcomes back three horses following a collective 1056-day absence. Each of them – Augustin, Class Conti and Pylonthepressure – was a capable performer before their apparent training issues. The presence of Class Conti, for the first time in 369 days, is arguably the most notable – making his stable debut after previously racing in his native France. Partnered by champion jockey-elect Paul Townend, the seven-year-old showed a good level of ability for his owner Patrick Joubert in France – but was pulled up on his latest start in April 2018. 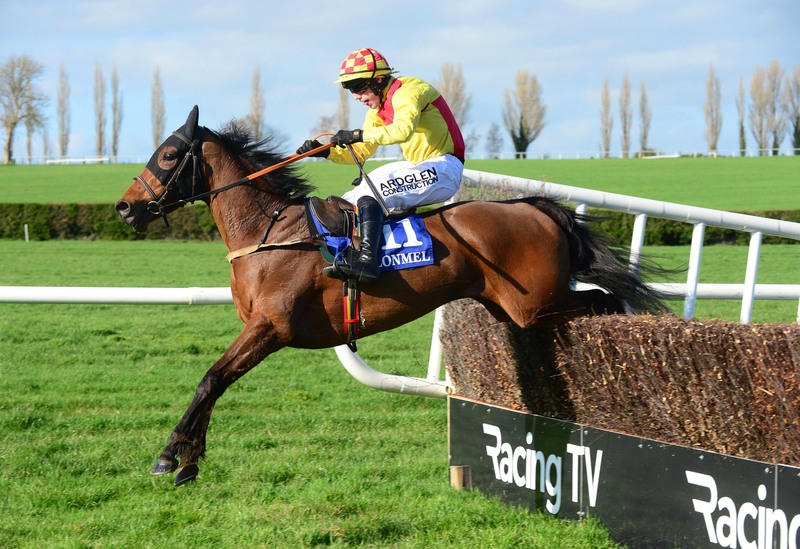 His form from 2015-2017 was quite smart – and having featured in useful races at top jumps venue Autueil, his ability is not in question as he returns in a very winnable race. Pylonthepressure has been a disappointing horse on his most recent starts and looks vulnerable – while Augustin is absent since May 2018 and is probably best watched on return, and would ideally prefer a longer trip. Mullins and Ruby Walsh have solid claims in the BetVictor Free Entry Maiden Hurdle with Ontheropes, who runs in the colours of Cheveley Park Stud. The five-year-old was bought by current connections for GBP240,000 following a promising point-to-point debut run last year. He has disappointed in two bumper runs to date, but prove a better horse over hurdles and at this staying trip. The opening maiden hurdle can go the way of the Gordon Elliott-trained Jeremys Dream ,who may be able to put her previous jumping experience to good use. She has already run seven times in maiden hurdles and is a proven performer in some more competitive events. Littlestickarubarb popped up at Clonmel last month and has a favourite’s chance of doubling up in the Kasbar Waterford @ Tramore Racecourse Handicap Chase.